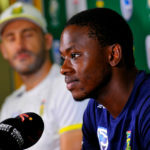 Proteas paceman Kagiso Rabada and India captain Virat Kohli ended 2018 as the top Test bowler and batter respectively in the ICC Test Player Rankings. 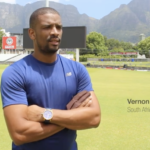 Proteas and Cape Cobras paceman Vernon Philander discusses the impact of the Mzansi Super League with SACricketmag.com’s Khalid Mohidin. 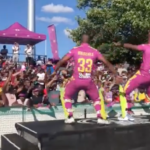 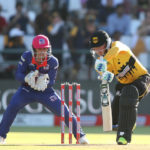 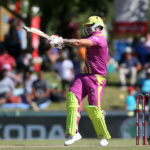 The Jozi Stars outclassed the Cape Town Blitz in all departments to be crowned the first-ever Mzansi Super League champions, writes KHALID MOHIDIN from Newlands. 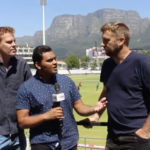 The SA Cricket magazine team chat ahead of the final of the Mzansi Super League at Newlands between the Cape Town Blitz and the Jozi Stars on 16 December 2018. 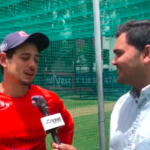 Cape Town Blitz batting hero Quinton de Kock speaks to SACricketmag.com’s KHALID MOHIDIN ahead of Sunday’s MSL final at Newlands. 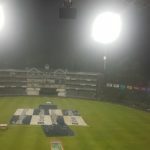 Rain won at the Wanderers during the qualifier between the Jozi Stars and the Paarl Rocks as the Stars sealed a final spot. 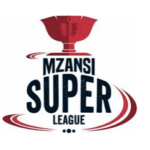 After a great round-robin campaign, the organisers of the Mzansi Super League have brought the groove into play for the final week of the tournament, launching a logo with sparkling new dimensions. 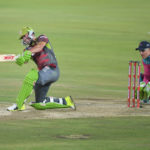 In what might be his South African swansong, AB de Villiers scored a breathtaking 93 not out for the Tshwane Spartans … only for former teammate Albie Morkel to clinch the win for the Durban Heat at SuperSport Park by two wickets with a ball to spare. 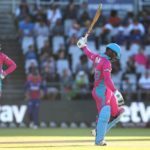 Dwayne Bravo’s 3-22 and 84 from Cameron Delport sealed a qualifier spot for the Paarl Rocks as they beat the Nelson Mandela Bay Giants by six wickets, writes KHALID MOHIDIN from Boland Park. 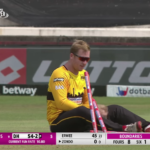 Watch AB de Villiers’ sensational catch against the Nelson Mandela Bay Giants in the Mzansi Super League. 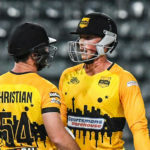 Morne van Wyk and Khaya Zondo’s half-centuries spoilt the Cape Town Blitz’s celebrations after securing a home final as they led the Durban Heat to a six-wicket win, writes KHALID MOHIDIN from Newlands.